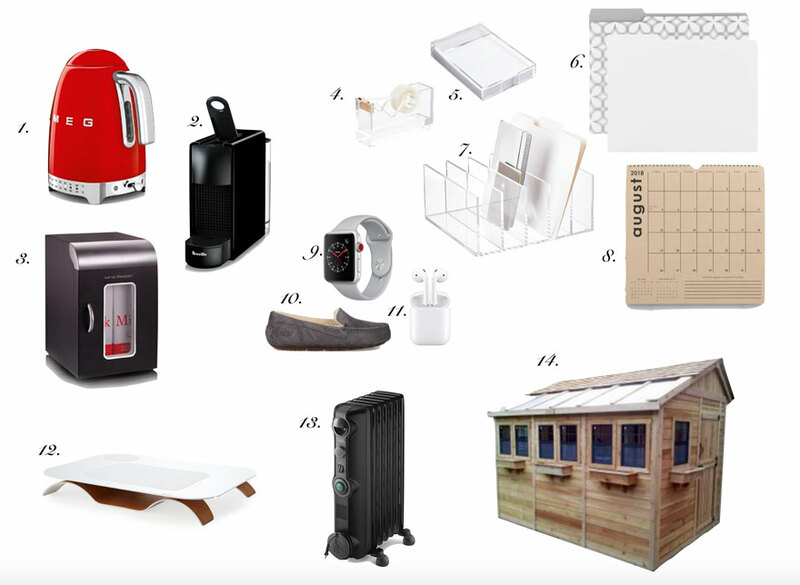 It’s time for another Project Design and this time we’re doing gift guides. 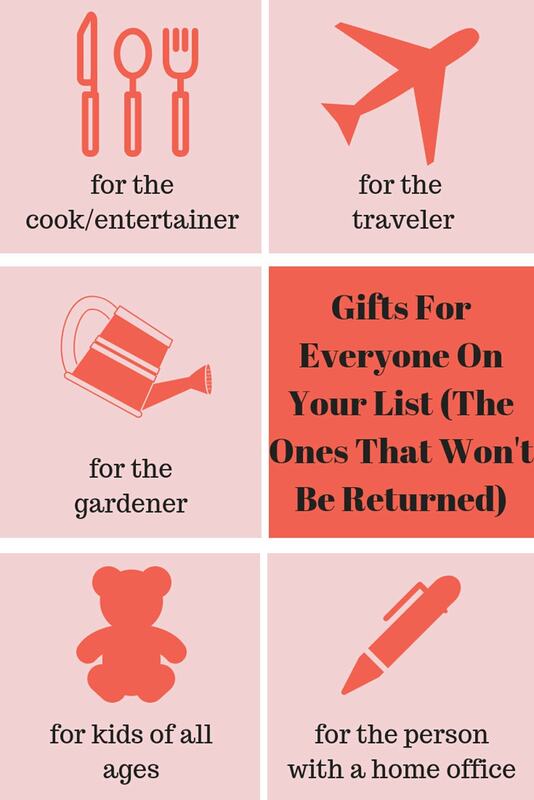 We matched up each blogger to a specific category so they are an expert in knowing what’s hot and items that won’t be returned. Isn’t that the gift giving dream? We have Mary Ann of Classic Casual Home creating a gift guide for the traveler. 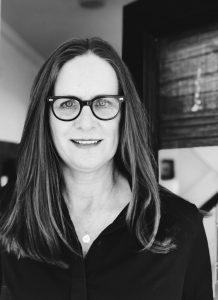 Mary Ann is just about to take off for India from her home base of San Francisco and has traveled to Australia, New Zealand, and France, just to name a few places this past year, so she’s the perfect person to turn to for a traveler gift guide. Cindy of Rough Luxe Lifestyle has the most beautiful gardens so we put Cindy in charge of finding the perfect gifts for the gardener. Charlotte of At Charlotte’s House has 5 kids. So I think it goes without saying that she knows a thing or two about gift buying for kids. Michele of Hello Lovely is an amazing hostess and entertainer. Michele will be sharing her gift ideas for the cook and entertainer. And I will be sharing ideas on gifts for the person who works from home…like all of us! Smeg Tea Kettle || 2. Nespresso || 3. Mini Refrigerator || 4. Acrylic Tape Dispenser || 5. Note Card Holder || 6. Pretty File Folders || 7. Acrylic File Organizer || 8. Calendar || 9. Apple Watch || 10. Ugg Slippers || 11. AirPods ||12. Kneestation Lap Table || 13. Portable Electric Heater || 14. A SHED! Do you work from home? I have a few ideas that will make any office a little more comfortable. 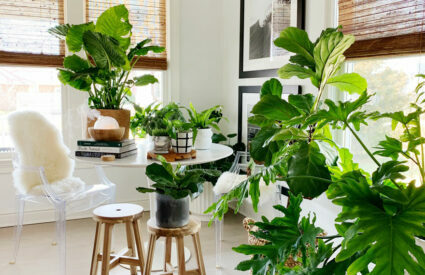 Depending where the office is located in the home will determine if it makes sense for items 1-3. If you have an office adjacent to the kitchen, then no…but if it’s not then who wouldn’t love their own Nespresso coffee maker or a Smeg electric tea kettle? This mini refrigerator only holds a small bottle of milk, a yogurt and a couple of water bottles, but it’s so nice to have milk for your coffee, a cold La Croix right at your fingertips…fewer distractions that way. I love these acrylic desk accessories from The Container Store. And you may as well start over with some pretty new file folders and an old school calendar. Sometimes it’s nice to see your week in little squares hanging above your desk. The next items are a bit of a luxury. With that said, I love my Apple Watch. I never miss a phone call when I step away to put a load of laundry into the dryer. I love that my Apple Watch keeps track of my activity. Most days I never have to worry because I rarely stop moving, but on those days when I’m at my desk, it reminds me to get moving and take a walk a few times a day. AirPods are high on my wish list this year. And slippers! The kind that you can actually go outside in and even stop at the store if you forget to change. 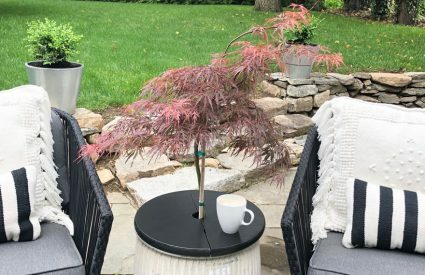 A Kneestation Lap Table for those times when we never stop working even when we are on the sofa watching a movie…we’re pinning, shopping online or checking emails. A portable electric space heater just makes sense. I am often working from home alone and I can heat just the small space I’m using rather than the whole house. It’s comfortable and it will save on your heating bill. And if you get number 11 under your tree this year…you’re going to need it to heat that 8 x 12 shed. I was recently listening to the Simple Pin Media podcast by Kate Ahl and she talked about her She Shed. What a great idea. I’m not sure how fancy Kate’s is, but I have to say, I could be pretty happy in this garden shed from Home Depot. I would of course paint it black. One more thing if you are buying for a blogger that works from home. A membership to Food Blogger Pro is the most valuable tool for beginning to seasoned bloggers. Even if you are not a food blogger, Food Blogger Pro has the best information on all aspects of blogging and a community of people. I never miss a Food Blogger Pro podcast, which is a great place to start. and now thank you notes! 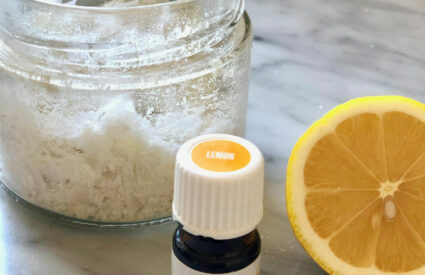 DIY thank you notes for all those gifts you’ll be getting and giving! 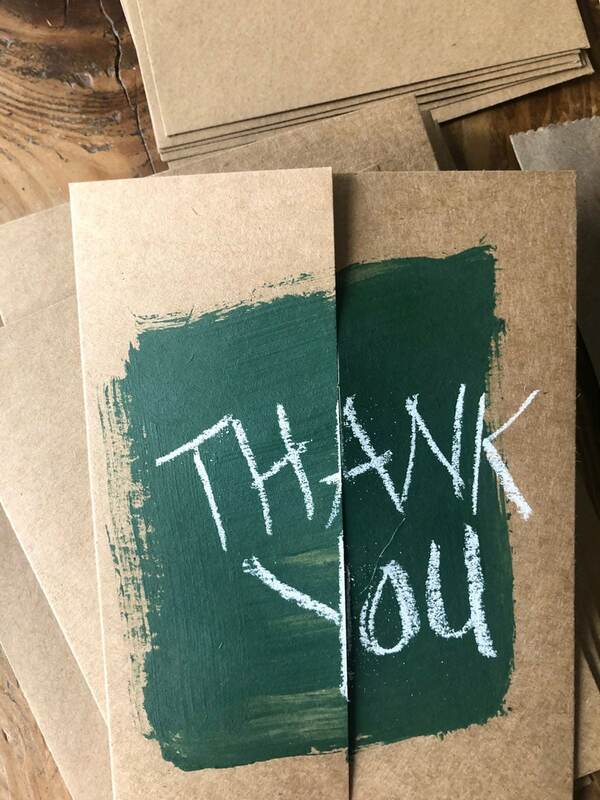 I made these very simple old school chalkboard thank you notes with Martha Stewart Classroom Green paint. 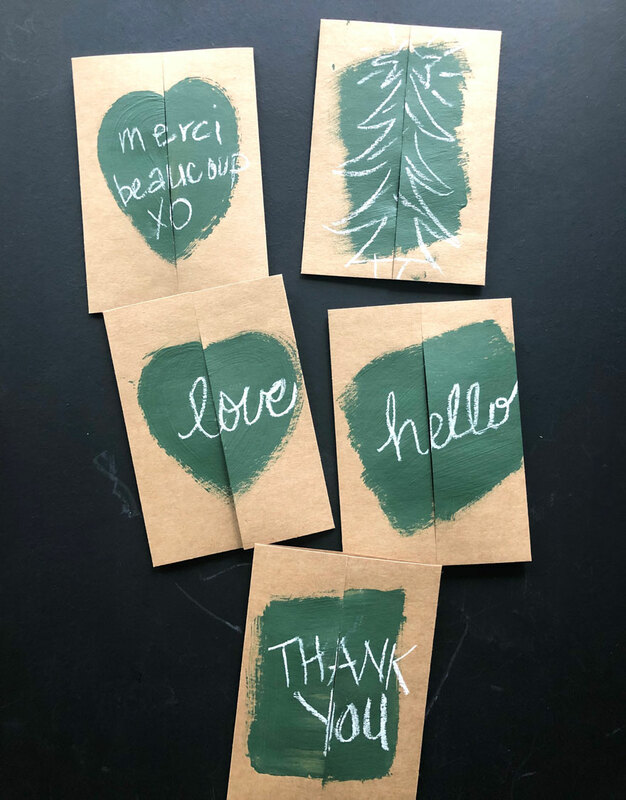 Making your own thank you notes is a perfect quick weekend project that you can do with your kids well before Christmas and be ready to write them after the holidays. 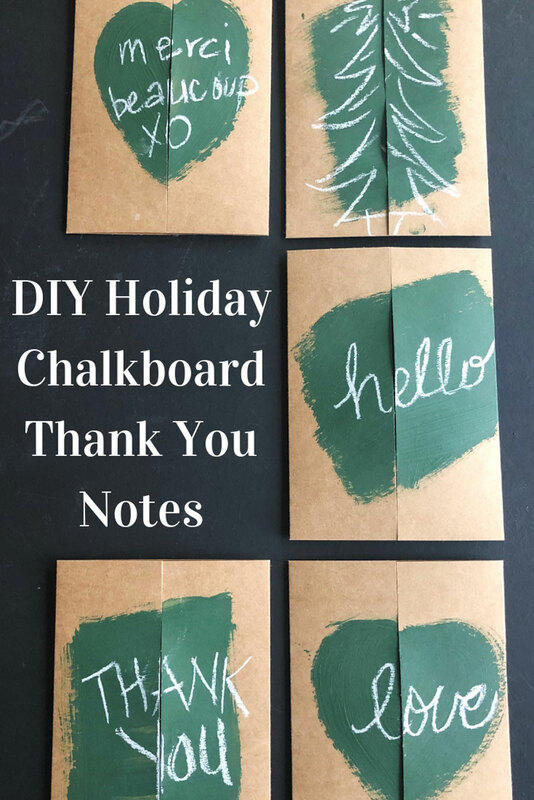 What I love about these chalkboard thank you notes is that they add a bit of nostalgia and are perfect for kids of all ages. When we first made these I used black chalkboard paint and made a huge batch that kept us stocked for the whole year. I used mismatched envelopes and then cut card stock to fit each envelope. 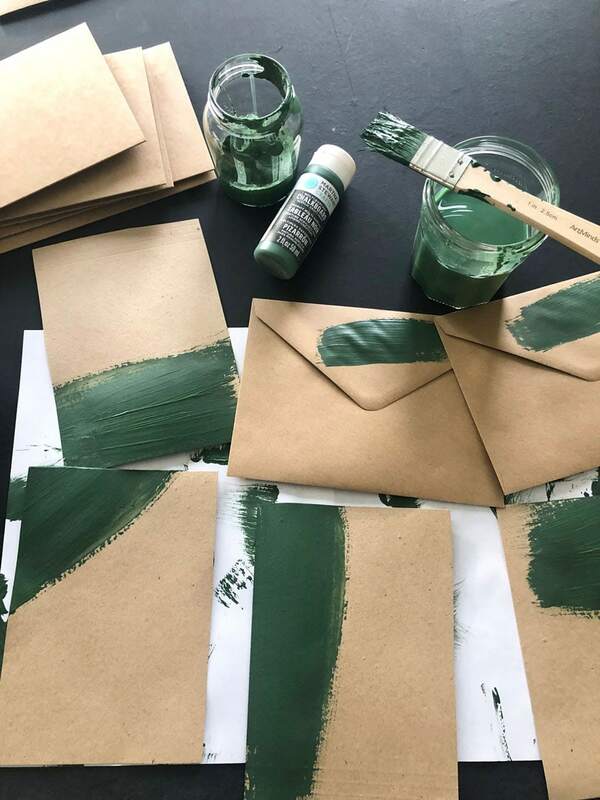 You could do this if you’re like me and have a stack of random envelopes, or you could just buy blank card and envelopes at a craft store. I like the idea of repurposing, but if you’re not a hoarder like me, you can buy them and they’ll work just fine! I chose the traditional old school green for even a bit more nostalgia. It reminds me of decorating the classroom chalkboard with winter scenes on those days when it was too cold to go out for recess. Do classrooms even have chalkboards anymore? Have they been replaced with whiteboards? Do they even call it recess? Is that why we love chalkboards so much now? Depending on your kids’ ages, you can use use chalkboard markers or regular chalk to write messages or drawings on your chalkboard notes. Each will be one-of-a-kind and the recipients will love them! These cards are adorable!!! Love the idea of handmade in this era where we don’t send letters or notes anymore…it would mean so much to me to receive something like this. And the shed. My attention went straight to that link because oh my, I haven’t seen that cute one, and we need one for storage here. I like the idea too of the mini frig so Santa will be getting the nudge to head over here. So grateful to be a part of Project Design with you today, Thank you, Annie. Peace to you right where you are. I THINK YOU COVERED EVERYTHING HERE! A HOME OFFICE is what I LIVE IN! Love your cards so much!!! And from your gift guide I want 1, 6, 10 and 12…I think I should just send this to my family HINT. You have such great taste, Annie!!! I LOVE how you assigned each blogger a topic that you know they would love. It made it so fun. Oh boy if you could see my office…shame…shame…First I have to clean it up! Those slippers are fabulous a gift from my son and daughter in law last year for my bday! And a she shed? I have one but it is filled with stuff as well So many great ideas. I left a comment yesterday but it didn’t post so here I am again! I have to see your home Cindy! Every time I see even the tiniest glimpse, I love it more and now knowing that you have a shed…oh my!